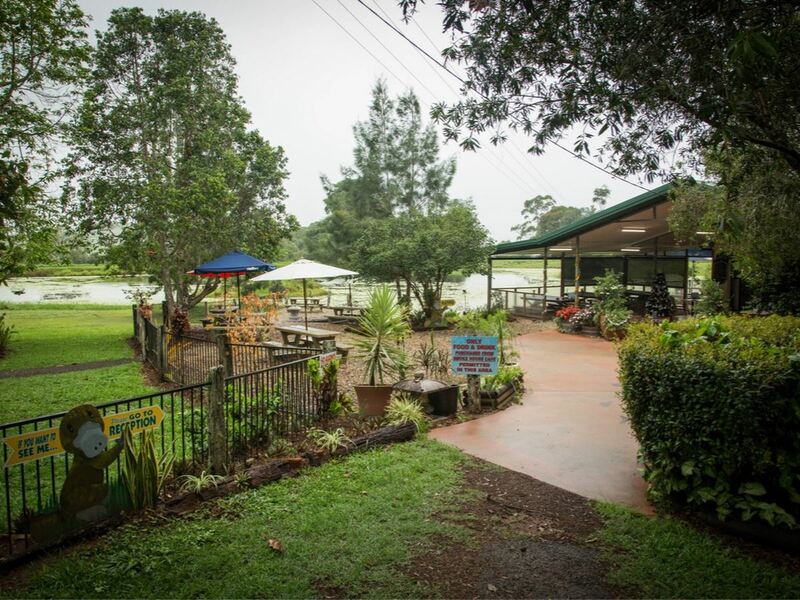 The Australian Platypus Park business and associated Freehold (912 Millaa Millaa-Malanda Road, Minbun) are offered to the market for sale. This is a rare opportunity to acquire a multiple income stream performing enterprise with plenty of potential for future growth and development upside to further increase profits. The opportunity will appeal greatly to family run operators looking for a tree change and a lifestyle performing high cash flow business. With proven systems in place to be confidently run by existing staff, you will have time to enjoy the tropical lifestyle on and around this spectacular property and all the world class attractions that the Cairns region has to offer. A detailed Information Memorandum and Due Diligence pack are available, as well as a walkthrough video outlining the key features of the business and freehold sold as a going concern on a W.I.W.O basis. 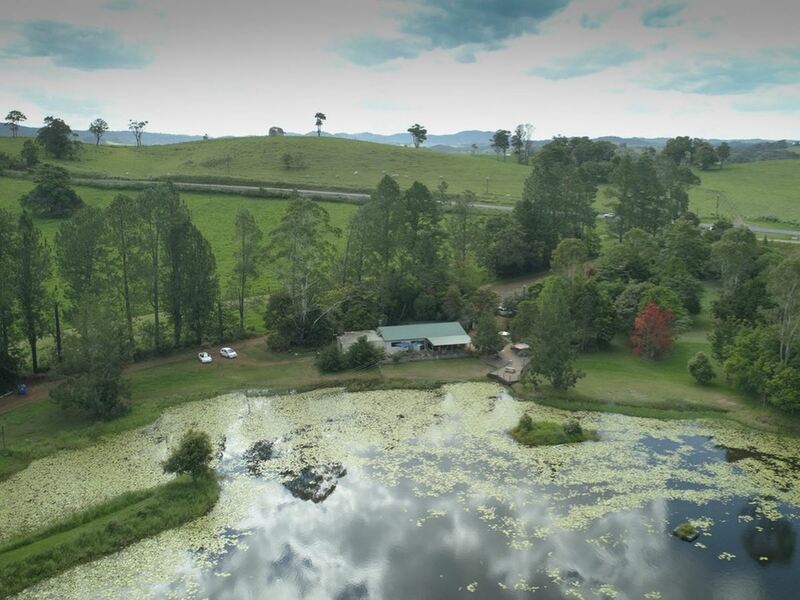 Founded in 2011, The Australian Platypus Park business is offered to the market for the first time, in conjunction with 40* acres (16.63Ha*) of rolling pastoral land. The Australian Platypus Park presents further development opportunities for this established eco-tourism and aquaculture business and is well positioned to cash in on the projected 170%* increase in Chinese tourism in the Cairns Region over the next ten years. The business falls into the highly sought after category of an eco-tourism destination business and offers multiple income streams including tours, food and beverage, alcohol sales, which includes their own beer, smoked meats from the commercial kitchen and smokehouse, souvenirs and gifts. This unique business is the only location on the Atherton Tablelands to reliably see platypus in the wild everyday. 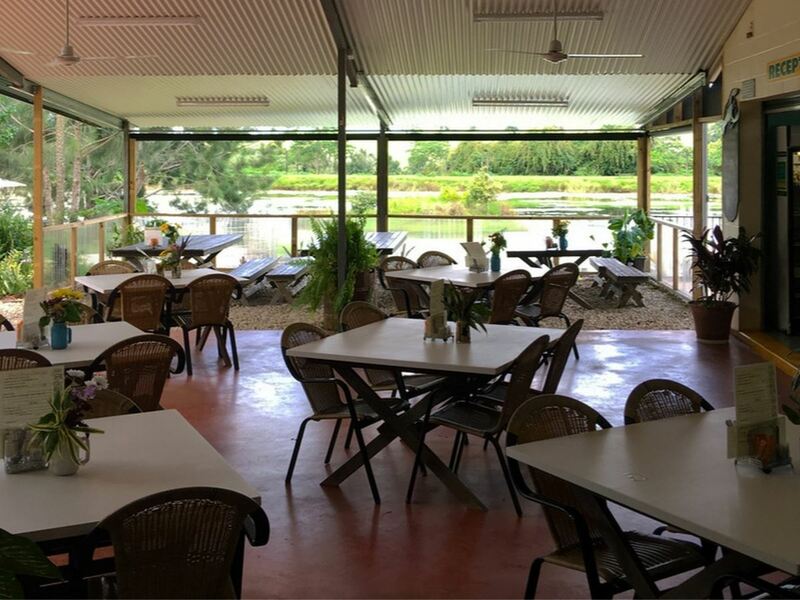 Its idyllic location on the Atherton Tablelands makes it a prime destination for lunchtime trade for self-drive and tour operators, with its central position being a halfway point for typical Tableland tours. The business was established as an aquaculture and eco-tourism destination but has evolved away from aquaculture to focus purely on its eco-tourism operations. Aquaculture License 3.75 hectares* extendable. Current Safe Food Queensland Certificate of Accreditation. 20 camp sites and 40 campers per night). visitors to the site, includes self-BBQ of fish). Rural service industry (fish processing). and fishing supplies for guests, local crafts and produce). Advertising sign – big fish icon. extraction license attached (8 megalitres*). All items associated with the licensed restaurant and café. This rare opportunity won’t last for long. 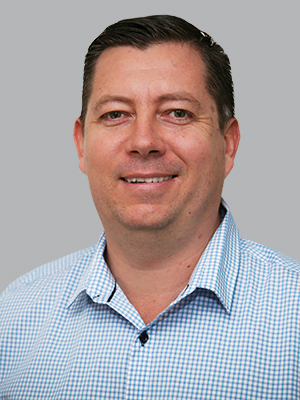 Enquire with Jorian Cunliffe or Stuart Carr now to get a copy of the detailed Information Memorandum & Due Diligence pack, to arrange an inspection or to make an offer.